DiscoDSP has announced that the shareware version of HighLife has been discontinued and that the Freeware Open Source version is the only release available from now on. 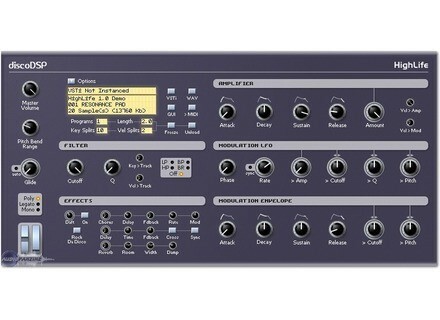 DiscoDSP has announced that the open source version of HighLife has been updated to R3. 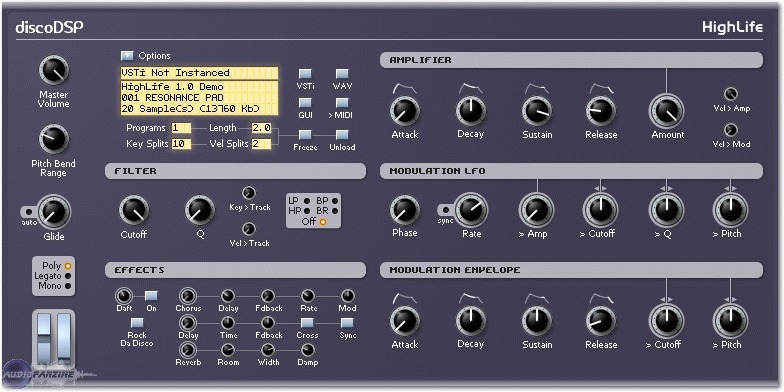 DiscoDSP has announced that R3 beta of the open source version of HighLife is now available.